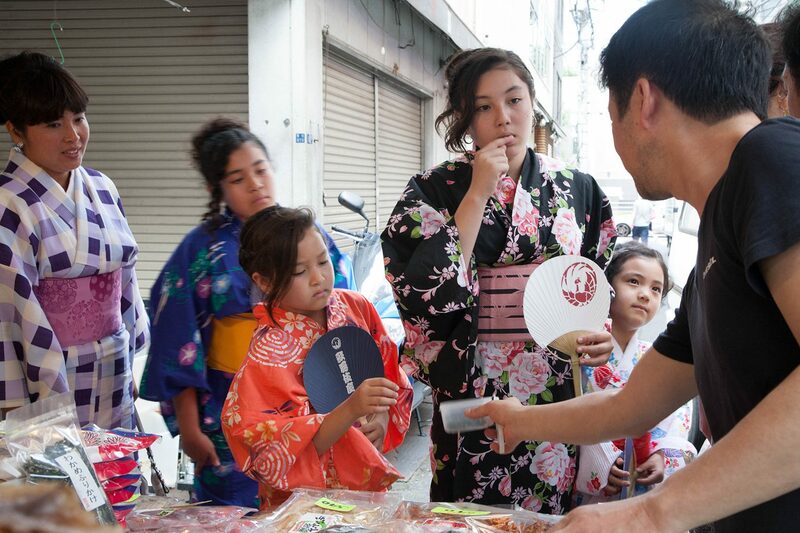 What would you like to have experiences about traditional Japanese culture? Let's join our programs! 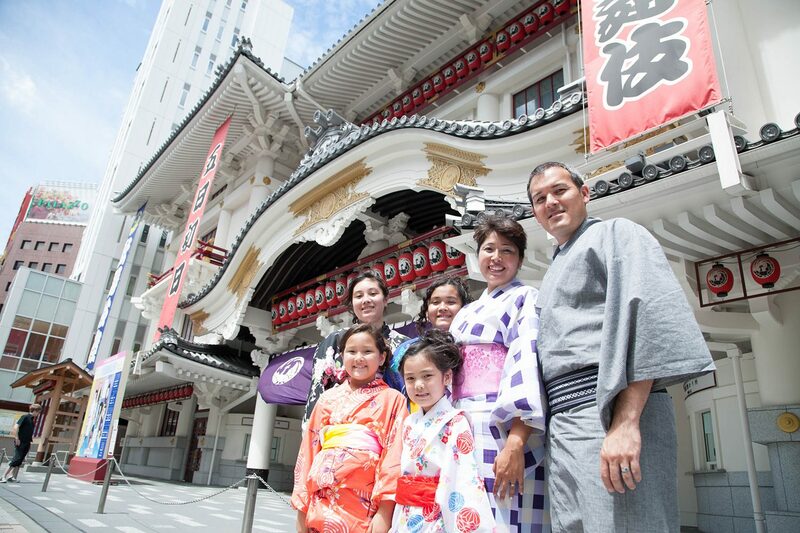 Enjoy Japanese culture and take a walk in Ginza and Tsukiji! We will take you to Ginza by train. 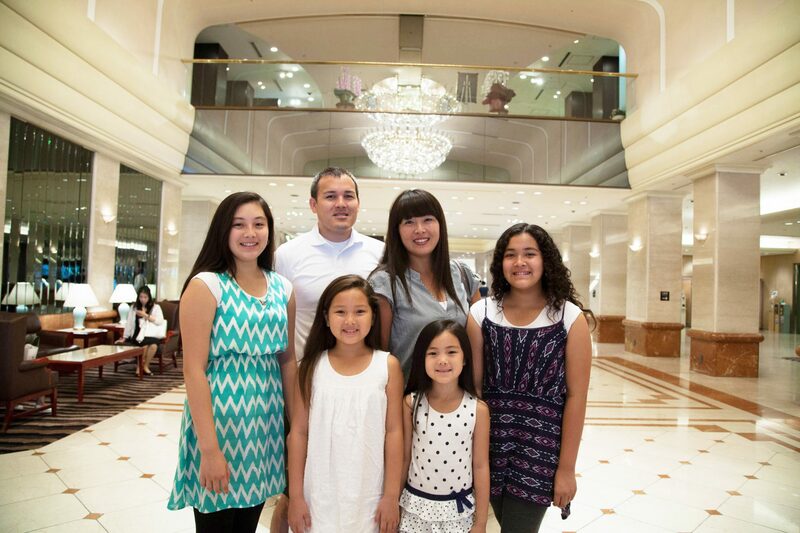 Take a stroll at Ginza and then free time. We will take you to Tsukiji if you want.And then free time. We will meet at designated location in Ginza at 6 PM.Put off Kimono and then split. Note: The schedule may be changed on account of the organizer. Thank you for your understanding. © 2019. japan culture All Rights Reserved.